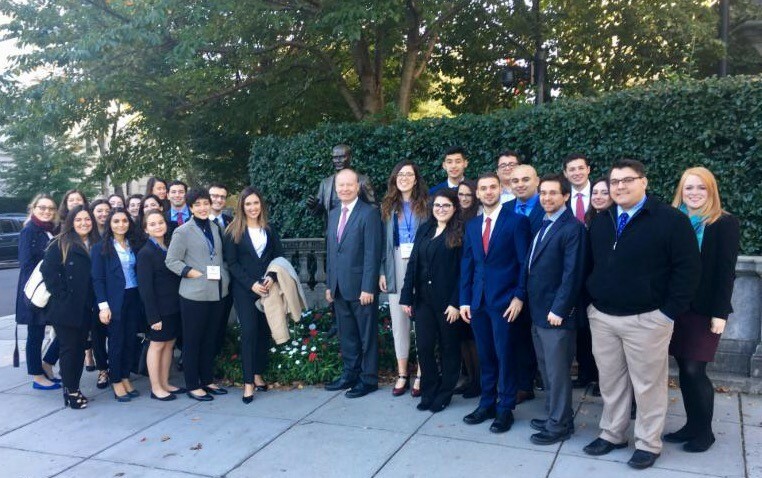 The Turkish Coalition of America’s Fourth Annual Turkish American Youth Leadership Congress took place in Washington, DC from October 26-29, 2017. Twenty three young Turkish American college students, graduate students, and young professionals enjoyed a weekend of networking and meetings with experts and government officials, and they came away inspired to become involved in politics and take a more active role in the Turkish American community. 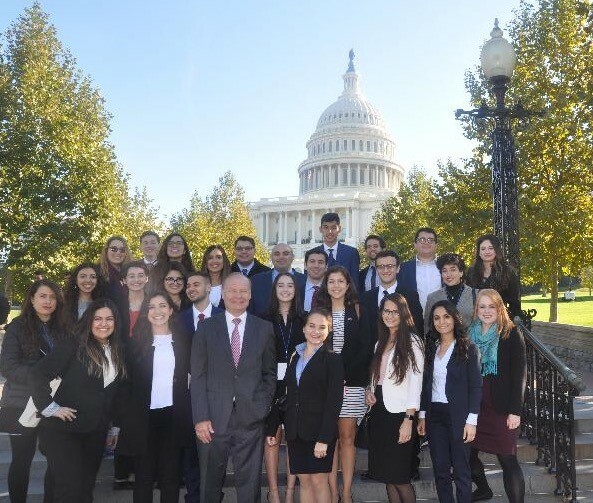 Youth Congress delegates attended meetings and briefings with Turkish policy experts, congressional staffers, representatives from the U.S. Department of State, journalists, political activists, and leaders in the Turkish American community. They also had the chance to learn more about civic engagement from two former members of Congress, the Honorable Al Wynn (D-MD/4th, 1992-2008) and Dan Maffei (D-NY/24th, 2013-2015). Additionally, two representatives from the Council of Turkish Canadians (CTC) accompanied the delegates throughout the weekend and briefed the group on the political system of Canada and the challenges faced by the Turkish Canadian community, providing an impetus for cross-border dialogue and relationship building between Turkish Canadians and Turkish Americans. Delegates toured the U.S. Capitol and the Turkish Ambassador’s historical residence, and they attended the Maryland American Turkish Association’s (MATA) Republic Day Gala celebrating the 94th annual Turkish Republic Day. Their visit to the nation’s capital was topped off with a concert to watch Pink Martini perform with the National Symphony Orchestra at the historic John F. Kennedy Center for the Performing Arts and a boat cruise brunch on the Potomac. Over the course of the weekend, Youth Congress delegates were able to network with other young Turkish Americans while learning about the U.S.-Turkey relationship and the political systems of both countries. 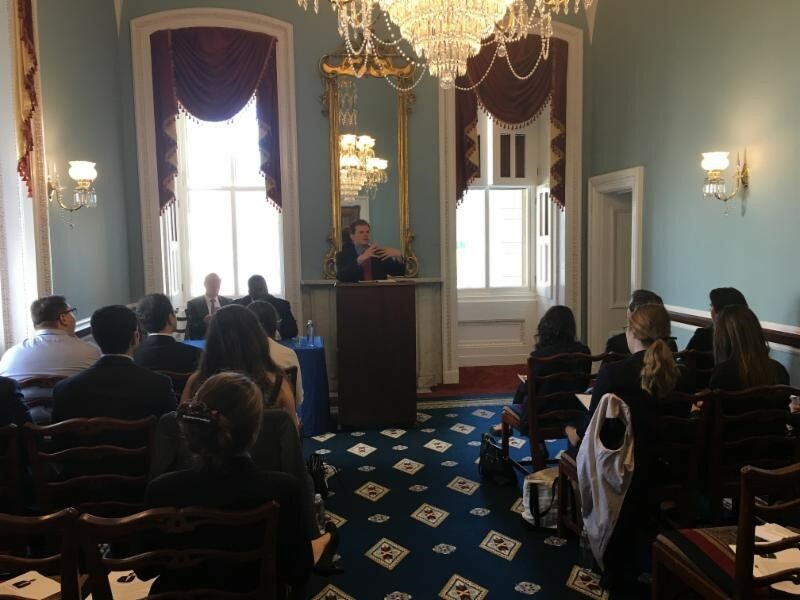 They engaged in an active dialogue on the state of U.S.-Turkey relations, and they learned about the role that citizens can play in policy-making as well as the steps they can take to be successful Turkish American advocates. On the occasion of the Youth Congress, TCA received video messages from three of the co-chairs of the Congressional Caucus on U.S.-Turkey Relations and Turkish Americans: Congressman Pete Sessions (R-TX/32nd), Congressman Gerry Connolly (D-VA/11th), and Congressman Steve Cohen (D-TN/9th); as well as video messages from two prominent Turkish Americans: Cenk Uygur, co-founder of the Young Turks Network and a leading Turkish American political commentator, and Judge Jay Karahan, Harris County/Texas Criminal Court judge and one of two currently elected Turkish American officials. 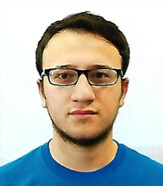 A junior at Guilford Technical Community College, Mehmet Arslan is currently pursuing his Associates Degree in Science with the goal of working in Computer Science. He is from High Point, North Carolina but is currently living in Raleigh, NC. He plans to work within the computing industry and perhaps start his own business within the tech industry. Locally, he volunteers for the American Turkish Association of North Carolina (ATA-NC) in his hometown and spends time volunteering with the Aziz and Gwen Sancar Foundation. Timur was born and raised in New Jersey. He is currently a freshman at West Virginia University majoring in Business. In his spare time he volunteers for the Turkistanian American Association in his hometown of Parsippany, NJ. Additionally he has campaigned for his local mayor and was a member of the French Club and Boys Soccer Team throughout high school. 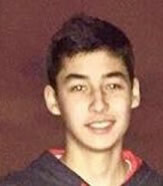 He hopes to take the skills he learns at Youth Congress and apply them to his community and future career. Fidan is a first generation Turkish-American who was born and raised in Nashville, Tennessee. 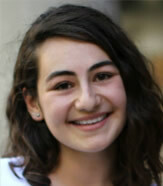 She is a sophomore studying international affairs at the George Washington University. 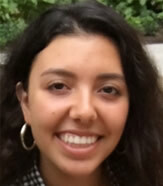 Currently, she is an intern at the Turkish Coalition of American and is involved in on-campus activism at GWU. In the future she hopes to be working in Turkish-American relations and is considering graduate school. Hamiyyet is a first-generation Turkish-American in her final year at Colorado College, where she studies Economics and Political Science. During the 2016-2017 school year, she studied Management and Economics and Policy during a year abroad at the London School of Economics. In her college's community, she is a senior representative of Colorado College's Student Government, the Finance Manager for the Colorado Refugee Alliance, a mentor for first-year international students, and a member of the Speech and Debate team. Previously, she was an intern at the U.S. Embassy in Ireland and interned last summer with the office of Congressman Greg Meeks (D-NY/5th) through the TCA Washington Summer Internship Program. 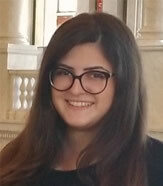 A first generation Turkish-American, Dilara graduated from Rutgers University in 2016 with a major in Philosophy. Currently, she is a Legislative Intern for the Office of Congresswoman Bonnie Watson Coleman (D-NJ/12th) in Washington, D.C. Last summer, she interned for the Turkish Coalition of America through the TCA Washington Summer Internship program. She is hoping to pursue a career in government and plans to go back to school to study law in the future. A sophomore at Rutgers University, Kaan Jon studies Philosophy and History. He is involved in the debate team and is a writer for the Rutgers student newspaper. Last summer, he completed an internship with TCA through the TCA Washington Summer Internship Program. In the future, he hopes to attend law school at Rutgers University and eventually work for a law firm and get into politics. Haci hails from New Haven, CT, where he goes to school at Yale University. 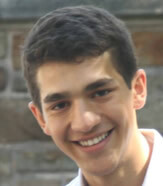 He is a junior studying Political Science with a concentration in Urban Studies. Haci is currently the youngest City Council candidate in New Haven history. He is also on the board of Yale's United Students Against Sexual Assault organization. In the future, he hopes to continue his work in the public sphere and see New Haven grow and develop. Ipek was born in Iskenderun, Turkey and raised in Tulsa, Oklahoma. 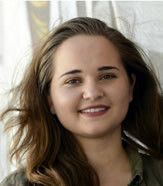 She is a sophomore International Studies and Pre-Med major at the University of Oklahoma (OU). Currently she is the president of the Turkish Student Association at OU and also teaches a Turkish Language Class every Thursday evening. She is also a news reporter for the OU Daily and a photographer for Norman Party Pics. In the future, she plans on becoming a doctor and working globally, specifically in countries where health care access is limited. 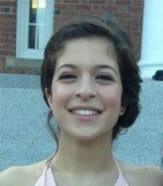 Zeynep is a proud Washingtonian, a current junior at Harvard University, and an avid fan of public service. She's currently majoring in Social Studies, an interdisciplinary field that combines anthropology, economics, and political science. Zeynep is interested in exploring the ways trauma, systematic repression, and humanitarian aid interplay with each other within the context of the ongoing refugee crisis. Outside of class, she helps run a young adult homeless shelter staffed and operated entirely by students. In the future she would like to be involved in human rights advocacy and policy. 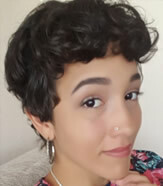 A freshman at the University of Michigan in Ann Arbor, MI, Aylin intends to major in Economics and minor in Computer Science. On campus, she is an active member of the Michigan Advertising and Marketing Organization and Wolverine Soft, a game development organization. She also volunteers as a tutor for elementary and middle school students. She plans to attend business school after graduating. Arman is from San Francisco, California. He is a recent graduate from San Francisco State University where he studied International Relations. He was involved with the Azerbaijan Cultural Society of Northern California and previously interned with the Turkish Coalition of America and the Turkish Industry and Business Association (TUSIAD) through the TCA Washington Summer Internship Program. Currently, he is interning on Capitol Hill for Congressman Michael Capuano (D-MA/7th). In the future, he hopes to attend graduate school to pursue his Masters. Selin is from Birmingham, Michigan and is currently a sophomore studying Political Science and Sociology with minors in Near Eastern Studies and Global History at the University of Michigan, Ann Arbor. Although born and raised in the U.S., Selin lived in Turkey as a child and spends her summers in Izmir. 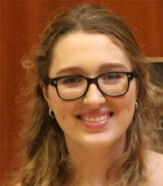 At the University of Michigan, she is a staff writer for the Michigan Journal of International Affairs and is involved in residence hall leadership. She is also a volunteer with the Turkish American Cultural Association of Michigan (TACAM). After completing her undergraduate degrees, she plans to pursue a PhD in Political Science. Adam is from Greenville, North Carolina. Currently, he is a junior at the University of Mississippi double majoring in Political Science and History. 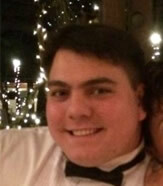 He is involved in several organizations on campus such as Phi Kappa Tau fraternity and Autism Speaks. In the future he hope to attend law school and study international law. 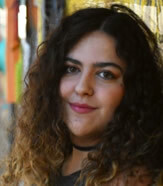 Nesrin is originally from Mugla, Turkey, and is currently pursuing her PhD in Mathematics at the University of Texas at El Paso. She volunteers and teaches math at the Islamic Center of El Paso as well as in the kitchen of the Rescue Mission in El Paso. In the future she would like to work for NASA as a female mathematician. Born and raised in Turkey, Muhabet moved to the United States 5 years ago and currently lives in Clifton, New Jersey. She holds a law degree from Turkey as well as a Criminal Justice degree from the United States. She is a member of the Union of Turkish Bar Associations and the Ankara Bar Association. She has been involved in Phi Theta Kappa Honors Society and voluntarily assists people in her community with Immigration law matters throughout the legal process. She plans to attend law school in the Fall of 2018 to continue her legal career in the U.S. Last summer, she interned at the Turkish Coalition of America through the TCA Washington Summer Internship Program. Born in Giresun, Turkey, Mustafa has lived in the United States since 2012. 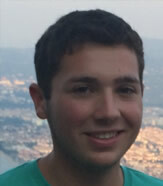 Currently, he is a senior at the University Of Massachusetts Amherst, majoring in Mathematics. In the future, he would like to get a PhD and become a mathematician. 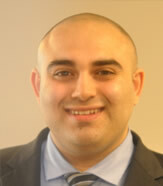 He is a certified credit counselor and also a member of the board of advisors in the Turkish American National Steering Committee (TASC) as well as the Founder and President of the Turkish Student Association at UMass Amherst. Additionally, he volunteers at the Ludlow Adult Area Learning Center teaching English and Math. 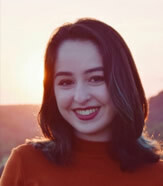 Leyla is from New York, NY and is currently a junior at Barnard College of Columbia University where she studies Political Science and Psychology. Currently, she is a Constituent Services Intern with Senator Kirsten Gillibrand (D-NY). She has been involved in her community as a teacher’s aide, an assistant learning specialist, and an assistant stage manager at her school’s theatre. In the future, she hopes to become either a public servant or a stand-up comic. 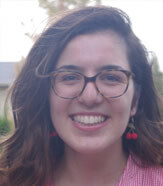 Born in Istanbul, Beyza moved to San Francisco, California and attended college at UC Davis, where she received a degree in Community and Regional Development. After graduating, she worked in public policy research and eventually worked as a political appointee under the Obama Administration in the Department of Education. She currently works as an Urban Development Consultant in San Francisco, and hopes to pursue a career and graduate degree in housing policy. Born to a multi-ethnic family in Switzerland, Yasemin is a first generation immigrant. She grew up in a cozy suburb in Delaware, and moved to Philadelphia to attend Arcadia University where she earned her degree in International Studies and in Fine Arts. 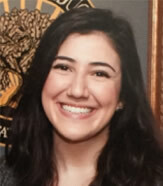 At Arcadia, she studied abroad and conducted research at Kadir Has University in Istanbul, and was a recipient of the TCA Study Abroad Scholarship. Yasemin was also a member of Phi Beta Delta International Honor Society and completed the Peace Corps Preparation Program. Since graduation, she has travelled to both Switzerland and Turkey and has begun preparation for the Foreign Service Officer Test. Originally from Louisville, Kentucky, Crystal is a junior at American University in Washington D.C. studying International Relations and Economics. 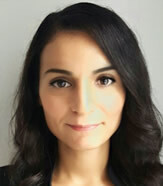 A first-generation Turkish American, she has focused much of her research on Turkish democratization and aims to learn more about trade policies between the United States and the Middle East. During her time in Washington, Crystal has interned extensively at various organizations, most recently at the Arab Center, while concurrently volunteering for Youth For Understanding, a study abroad organization. 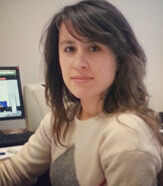 Crystal aims to attend graduate school in Turkey and continue her field research. 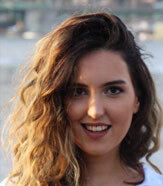 Born and raised in Turkey, Nazli is a senior studying Accounting and Finance at the University of Washington. She has lived in various Middle Eastern countries, London, and Boston before finally settling down in Washington State. She is involved in her local Turkish American community and the Turkish American Cultural Association of Washington (TACAWA), and helps host the Annual Turkfest, Movie Festival along with other various other events. Furkan is a third year political science student at UCLA. Both of his parents immigrated to California from Turkey over 20 years ago, and he was born and raised in Los Angeles, California. 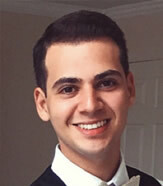 Furkan founded Santa Monica College’s first Turkish Student Association and is now the Vice President of the UCLA Turkish Student Association. 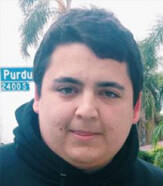 Along with preparing for law school, he is a member of the UCLA Radio and Shenanigans Comedy Club.